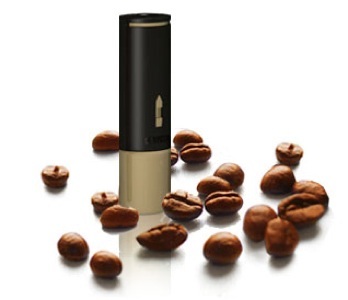 Coffee Inhaler Le Whif has introduced a new product on the market, a Coffee Inaler. 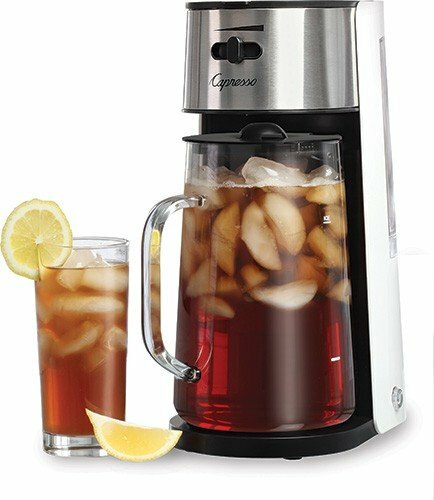 The device was developed by Harvard Professor of Biomedical Engineering, David Edwards and Thierry Max, a Persian Chef. They have also developed a “breathable chocolate” as well.The inhaler looks a lot like a lipstick container and it contains a powder inside that you breath in from the tube. It will sell on the maret for three dollars each or eight dollars for a box of 3 inhalers. Each inhaler delivers the equivalent of one shot of espresso in caffeine, 100 milligrams. Each inhaler can administer up to 9 hits of caffine, depending upon how ard they are inhaled.